Here's a conundrum. You don't have a bank account and therefore cannot set up a digital payment option. Now try ordering and paying for an Uber! This example reveals a simple truth: digital services -- and in particular digital financial services -- can be regressive (benefit the haves, hurt the have-nots). As countries like the United Kingdom, China, India and the Nordics move towards demonetization, driven by technology and policy, the social and structural implications of getting rid of cash could make things a lot worse for the most vulnerable. Based on a recent UK report linked below, lowest grade workers and the unemployed use cash 49% of the time for their purchases, while those in the highest professional occupations use cash only 39% of the time. And conversely, card use is split at 37% (low income) vs. 44% (high income). Weird. Fintech is supposed to be a democratizing force that allows anyone, regardless of account size, to access quality financial product. Let's stick with the UK for a clean analysis. 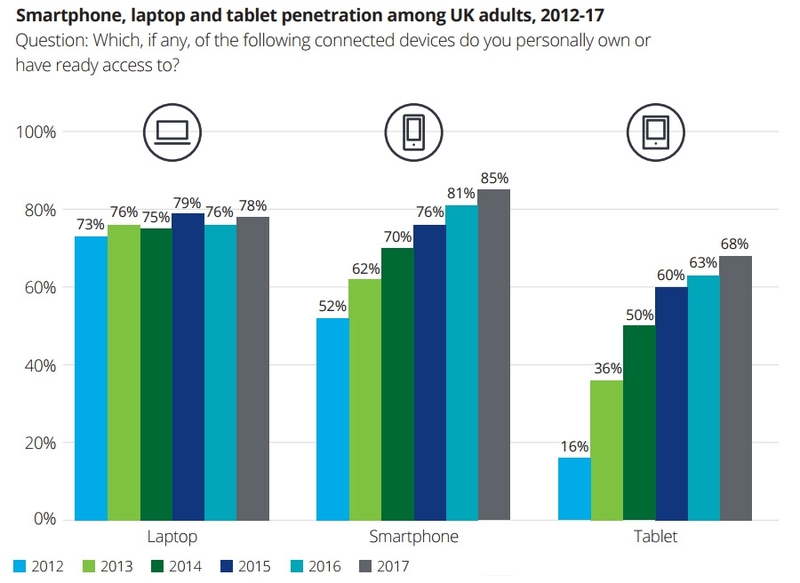 If you look at penetration of mobile devices, 85% of the populace owned a smartphone in 2017, massively up from 52% in 2012. So that means, generally speaking, most people have some payment-enabled digital hardware that they can lug around in their pocket. And yet that device is not the financial key (yet) for the unbanked and underbanked. Why? One hypothesis is to look closer at the rails on which money travels, and their interoperability. The first is paper cash. It requires no intermediaries, at least in concept, and therefore 100% of the population is able to "self custody" a little bit of it under their bed, and use it for commerce. The second is banking. Banking intermediates the financial system, and allows for modern services to function and thrive. But it also has an onboarding cost, set by the banking industry's risk tolerance, set by the legislator and the regulator, which may be prohibitive to some share of the population. It excludes "bad risks" by design. Banking also introduces costs into moving money around, which must be covered through business activity, and often warps into unethical economic rents (i.e., overdraft fees). When we talk about mobile payments, what we are really talking about is extending the banking system into the population that has adopted mobile phones -- and this excludes unbanked mobile users. 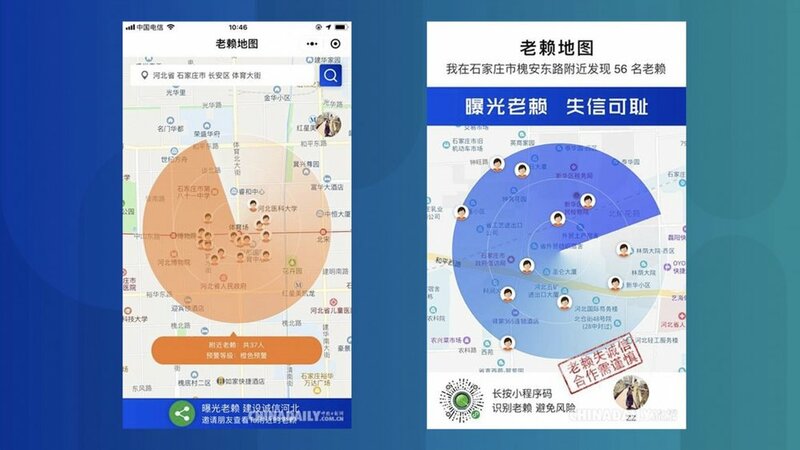 As homework, we suggest the reader think about WeChat (mobile UX, media industry intermediation, government rails) and Bitcoin (mobile UX, hardware industry intermediation, blockchain rails) as being a solution to avoiding the regressive outcome. One key prediction for 2019 -- digital, mobile-first Fintech bundles -- is already coming true. N26, a German neo-bank, has raised a new $300 million to fund international expansion at a ridiculous, eye-popping, anxiety-inducing $2.7 billion valuation. After just a few years of operation and some European Millennials downloading the app. Can this thing really be worth it? Our initial bearish take was that this is not about how much the company is worth, but how much it needs. Venture investors are happy to burn money in order to grow B2C consumer brands, which have now gotten large enough to need (rather than earn through revenue or income) their unicorn valuations. Anecdotally, there's a 5x difference between the public and private markets -- so if you divide the billions by 5 and are no longer outraged, then this price is fair. But on further thought, there is some defensible industrial logic here. Let's assume -- for the sake of argument -- that all the tech and financial product is trivial, and that all of the venture funding is being used to acquire customers. Further, let's assume that each round is responsible for client acquisition in the prior period. This translates into a simple fact: venture money is a marketing budget, so traction acquiring customers isn't an accomplishment. It's just paying for Facebook ads. 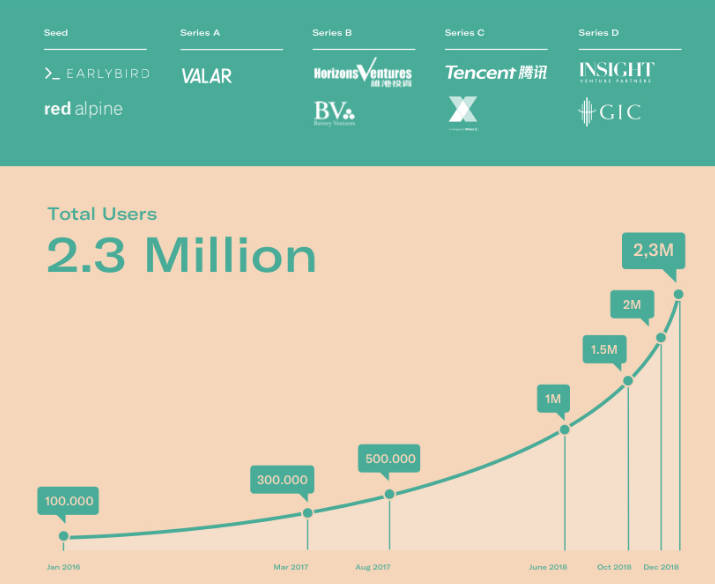 On N26's 2.3 million users, customer acquisition costs are between $20-100 per user. 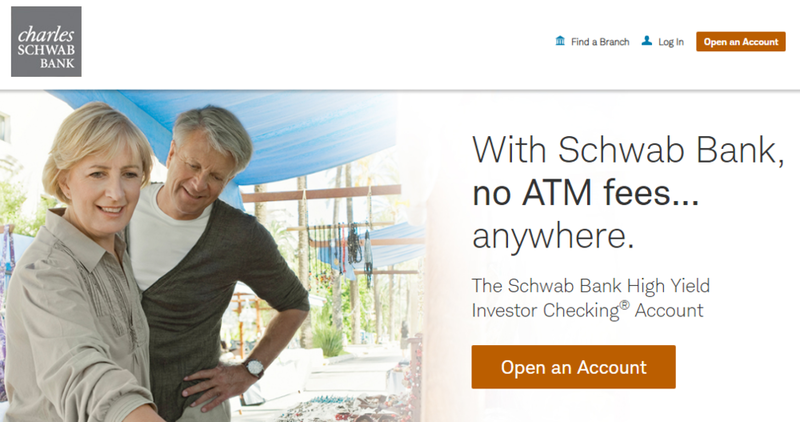 Let's assume that deposits are at $1.5 billion, which is about $650 per customer. That looks a lot like Acorns and Robinhood to us. Depending on assumptions, N26 could make somewhere between $3 and $10 per user per year, which is roughly a 5-10 year payback period. Looking at Revolut, who raised $344 million and probably spent about $150 million of that, venture capital per user looks like $40-110, slightly more expensive. Revolut's revenue is somewhere in the $20 to $30 million range, with a per user revenue of $5-10 as well. 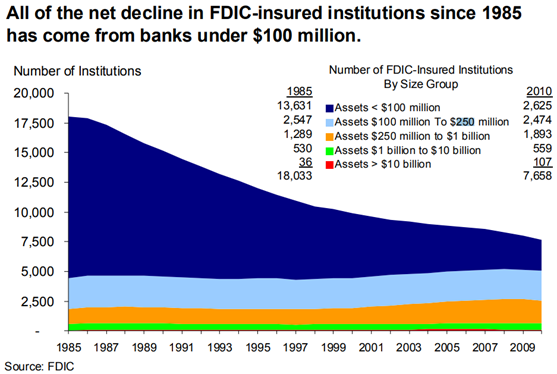 There are 600+ banks in the US with assets over $1 billion, so this looks ridiculous (i.e., not special) on its face. 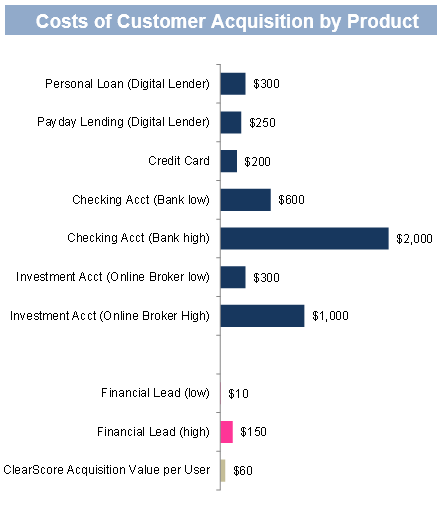 Until you realize that customer acquisition cost for financial products is $300, regardless of business line, that customer turn-churn is low, and that acquisitions in the market recently happened at $60 per lead. So we think that the customer acquisition machine is fairly reasonable. Deriving enterprise value on that by multiplying money raised by 10x does seem a meaningful stretch. Another interesting angle is the fact that the last two rounds involved Asian money -- Tencent and GIC respectively. Those are not particularly price sensitive investors, and N26 is -- from that frame -- a cheap experiment to run in order to see what a foreign banking entrant can do in the United States. If I were Tencent, I would be taking detailed, copious notes. 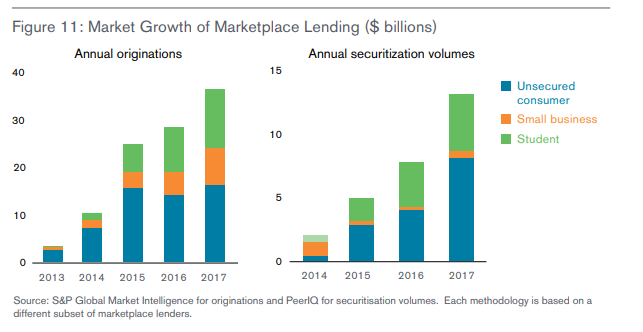 Unicorn fintech startups like Robinhood, Acorns, Revolut, Monzo, N26, Betterment, SoFi, Lending Club and others will all converge on the same multiple financial product offering across lending, banking, payments and investments. This is driven by the need to cross-sell new revenue in order to justify high spending on customer acquisition. Large financial incumbents will be following the same bundling playbook through their mobile apps, intensifying the progress of Goldman Sachs, JP Morgan, UBS, DBS, BBVA and Santander along this axis. Tech and finance (as well as incumbents and startups) will all be pursuing the same customer-centric solution for the digital consumer. Great for the customer. As a result, customer acquisition costs will rise and the digital model will become more competitive as servicing costs commoditize at a cheaper price point. 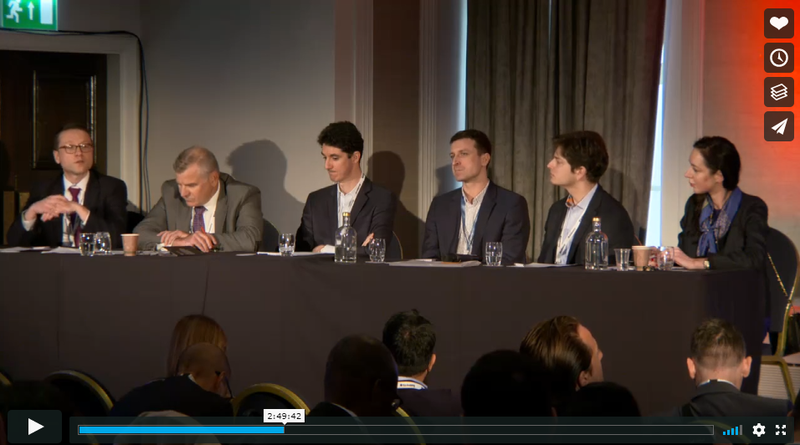 What we mean is that if everyone -- including large operating businesses -- will understand how to market to and serve Millennials, driving away the arbitrage opportunity Fintech companies have had to date. As a result, at least one unicorn will implode when the cross-sell does not materialize. Most likely this will look like a devaluation of the equity component in the capital stack, such that new money is raised to maintain profitable marginal operation, but the hundreds of millions already invested in the business are mere sunk cost. New revolutionary entrants will use channels that are foreign to existing Fintechs and financial incumbents, like video, Twitch, Discord or AR/VR. One example would be credit-as-a-service, similar to Stripe payment-as-a-service, built into a B2B customer journey. 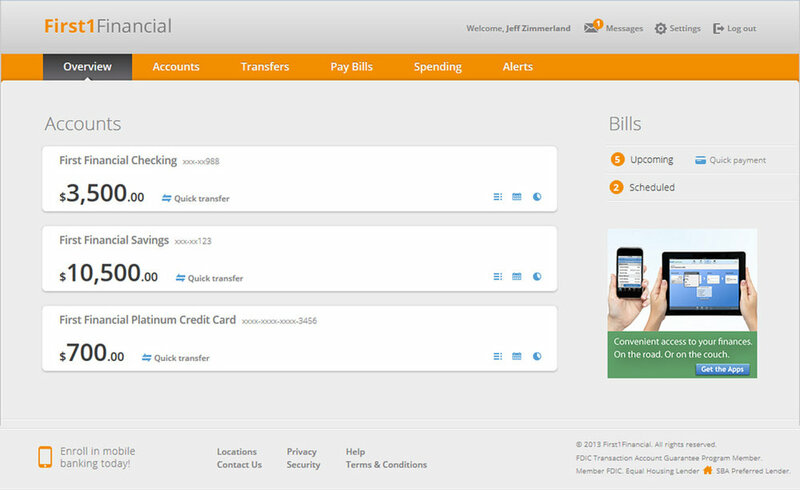 Another would be native payment systems for digital experiences and environment. Yet another idea could be social currency within chat streams for video gamers. It will be foreign territory for many, and the key to success is correct market timing balanced with adoption. Square has $200 million of balances in its Cash app. At a Recode conferences focused on commerce, Square's CFO suggested that the payments company is thinking about expanding beyond its core competency (enabling long tail merchant commerce) to wrapping the full suite of financial products around those $200 million in balances. 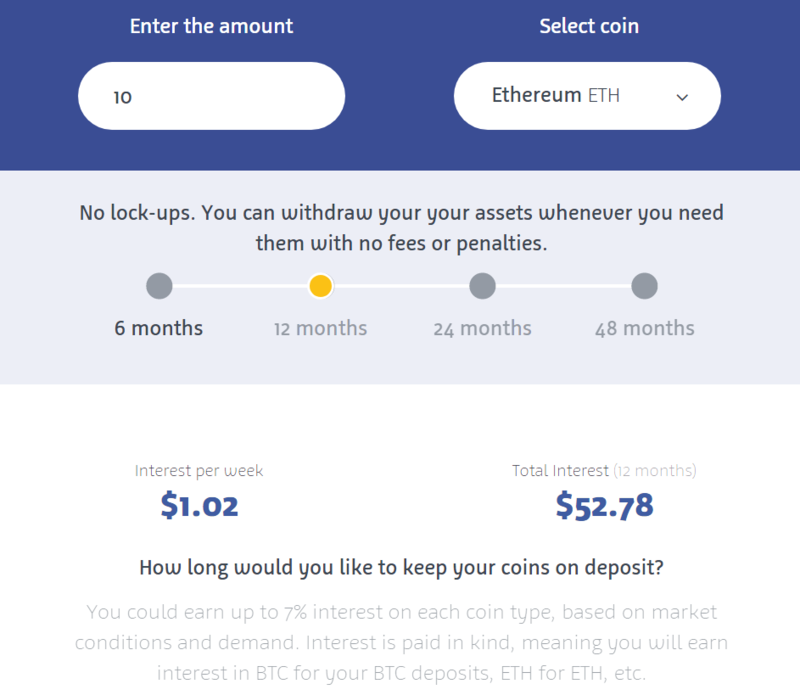 That includes savings accounts, investment offerings within the app, in addition to the current capability of buying Bticoin. This is why Square has looked into an ILC license and is expected to take advantage of the OCC Fintech license, once the legal dust has settled. 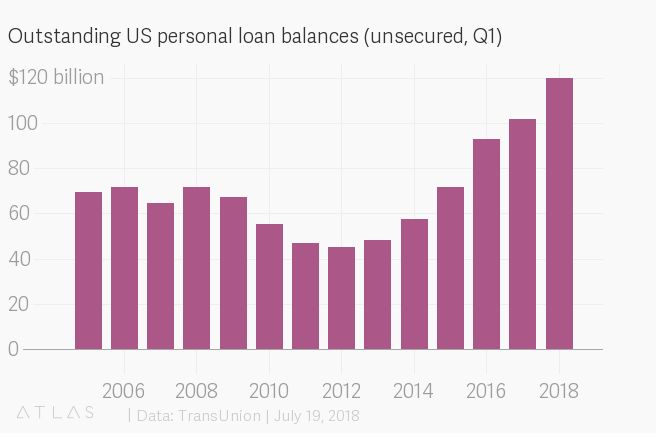 For context, about 66% of banks and 80% of credit unions in the US are below $250 million in deposits, which is roughly 10,000 institutions in total of approximately the same size. But on the other hand, this long tail has no tech DNA. Square, on the other hand, started out as a hardware solution to empower payment-taking by micro enterprises (e.g., comic book vendors). It now runs at approximately $80 billion in annual volume. It also quickly spun itself into a platform, by building out lending capability for the merchants using its payment systems. Now it originates about $400 million of SME lending per quarter, or $1.3 billion over 12 months, leveraging access to both (1) payment data at the point of purchase and (2) its network of merchants at the moment of financing need. On the other side of the network, it has built out an active consumer user base of 3 million for its Venmo competitor, Square Cash, which has been downloaded over 30 million times. Adding crypto capability to the app has reportedly added another 6 million to the user-base. 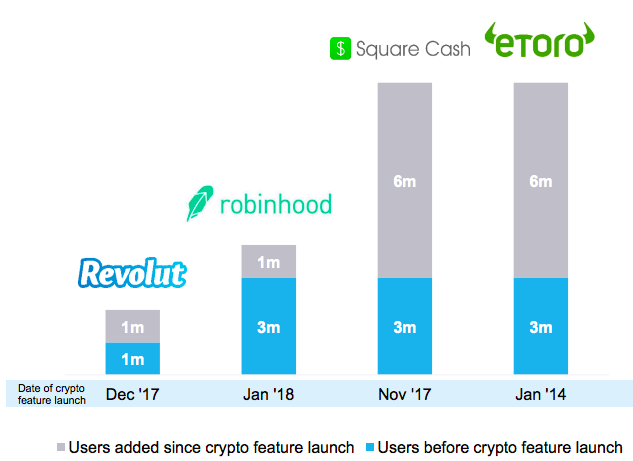 This has been a successful financial marketing and customer acquisition strategy for others as well, with Revolut doubling its user-base, Robinhood adding another million, and eToro growing 6 million as well for crypto trading. 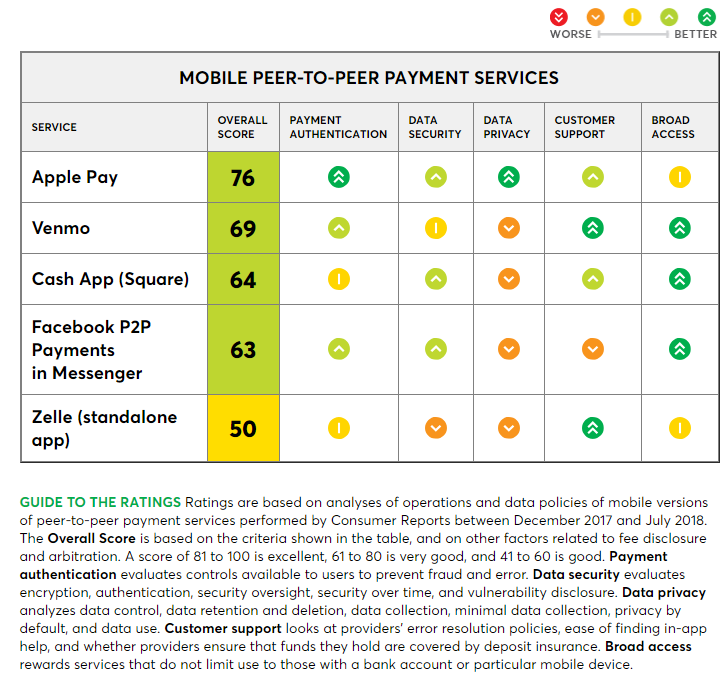 Unlike the long tail of small banks, these players grok young customers and build the features they want. And unlike the rest of the Fintech apps, Square has a physical hardware footprint and a merchant network that gives its "Bank of the Future" an asset in corporate banking, B2B payments, and various other higher margin activities. So when they talk, we would listen. 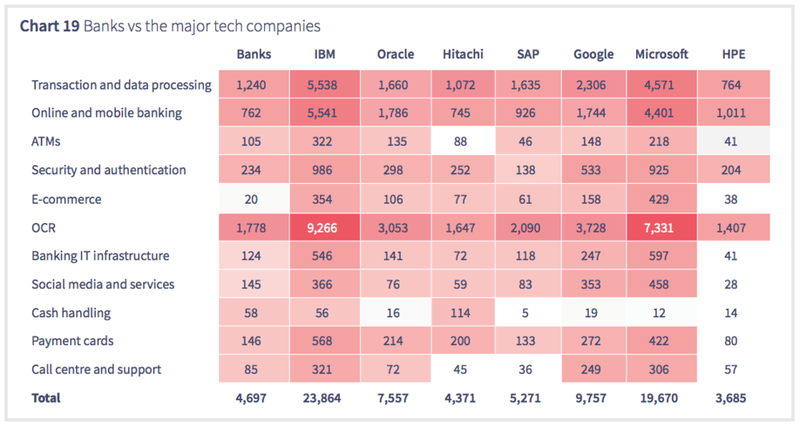 While we are fretting about whether tech companies will enter finance, whether Fintech startups can compete with incumbents, or if their business models make sense, these things are just happening. Ideas get recycled, regurgitated and presented as new again. This is the good messy stuff of creative destruction. The first data point is Revolut’s recently launched premium Metal card (an actual 18g metal card! ), which provides 1% cash back on purchases outside of Europe, flight and bag delay insurance, and a dedicated concierge. Cash back is a novelty for a UK provider, and the offer has already made quite the splash with the global Instagram Millennial crowd. 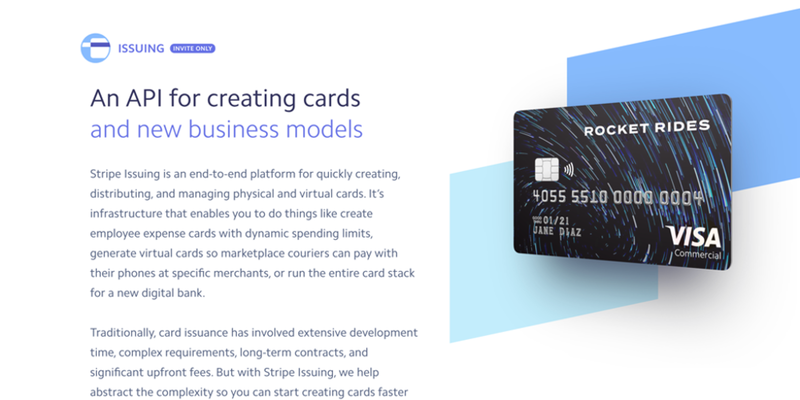 The rewards card gives Revolut a subscription revenue stream while being cheaper than comparable products, and creates the impression of exclusivity. The best part -- the first heavy metal card was released by Western Union in 1914, and later by JP Morgan and American Express. Long live innovation! Speaking of premium banking services offered to the masses, Goldman Sachs is neck deep in the consumer banking opportunity. 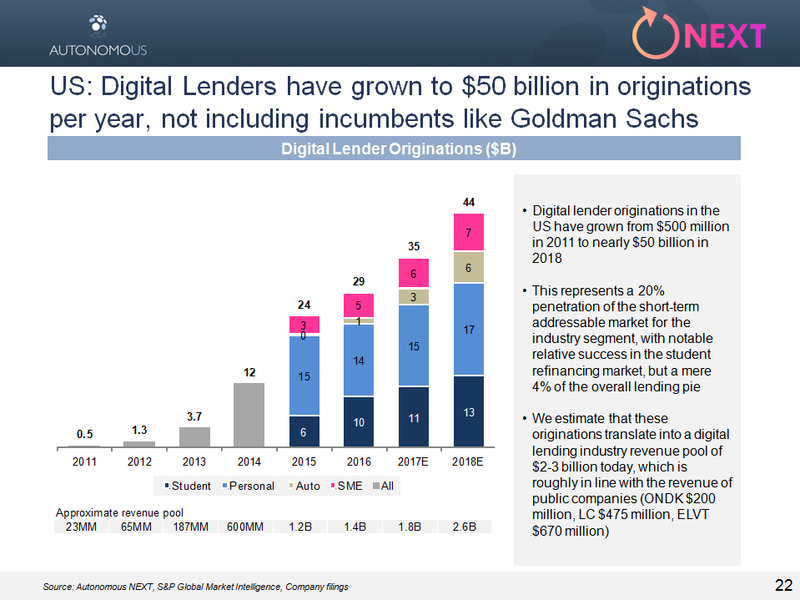 In the US, the investment firm has a $20 billion deposit online bank and digital lender Marcus (i.e., a Lending Club). 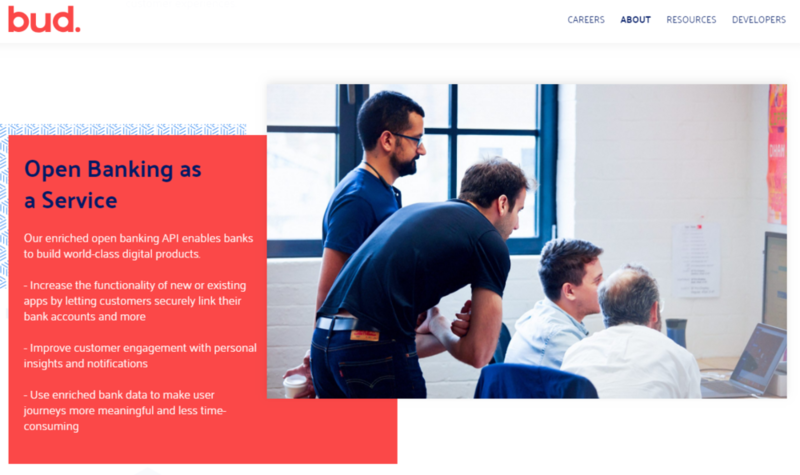 It was just reported that Goldman is opening the same platform to its UK employees, in advance of opening a neobank across the pond. One way to analyze this is to see the millions of users for Revolut, Monzo, Tandem and Starling as a sign of market demand. Barclays, Lloyds, HSBC and the like have left their flank wide open for new names, given a stodgy brand and ongoing customer frustration. Another is to think about the cyclicality of Goldman’s business. Interest rates have nowhere to go but up, while equity markets are at historic highs. Goldman’s investment businesses are equities correlated, so perhaps they see the cycle turning. The third leg of this stool is Google. 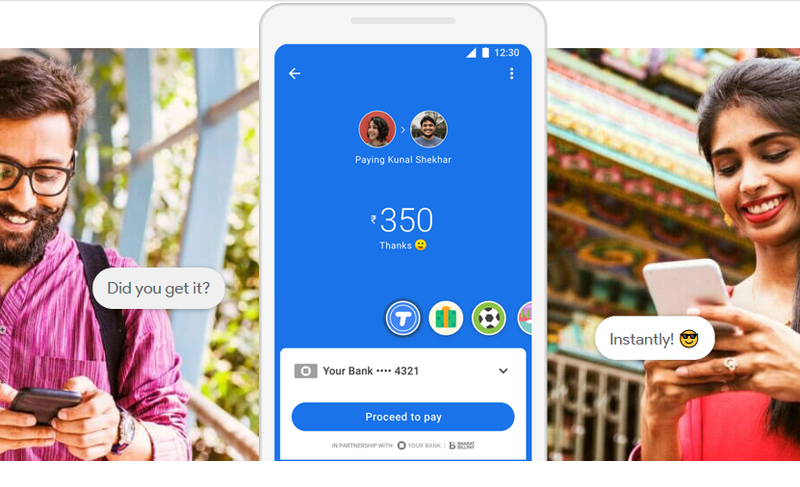 The advertising firm (we jest) is rebranding its Indian app from Tez into GooglePay, which is to become the umbrella app for Google’s financial services in the country. More than 50 million Indian citizens of over 300,000 villages use the app for payments already, amounting to $30 billion in annual transactions for Venmo-like use cases. Google is now partnering with HDFC, ICICI, Kotak Mahindra. and Federal Bank to offer consumer digital loans within the app interface, underwritten in a few seconds. Sounds like Goldman, like Lending Club, like Revolut, like AmEx, like Western Union to us. The sincerest form of flattery. We are big fans of Fintech companies that actually make lives better by creating good behavior, removing costs, and improving planning. 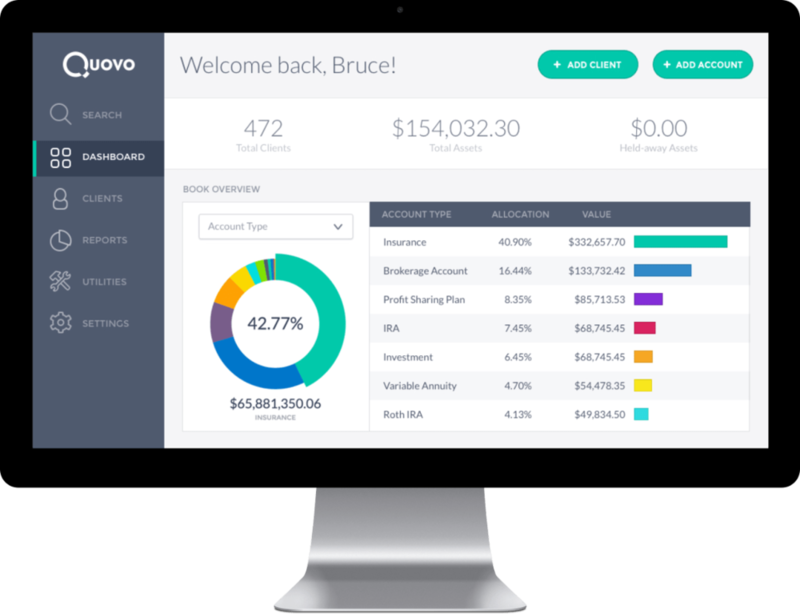 A decade back, several personal financial management companies (PFMs) like Mint, Wesabe and Gezeo tried to make budgeting and planning easily accessible to regular people. Despite some nice exits, generally speaking, PFMs failed to make a dent in the fact that 70% of Americans live paycheck-to-paycheck. 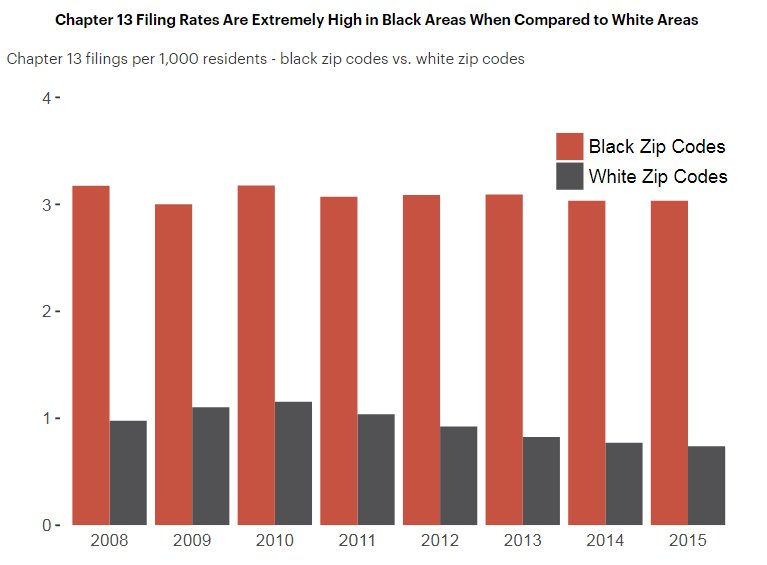 And often, the timing of the paychecks (every two weeks) doesn't align with costs (all the time), which leads low income households to resort to credit card debt and payday lenders. So software should solve this right? Not if you have a customer acquisition cost problem and can't scale. Startup Even has done a nice job building around this. The solution is deployed either direct to consumer or by companies to their employees (like HelloWallet or Securing Life Today). 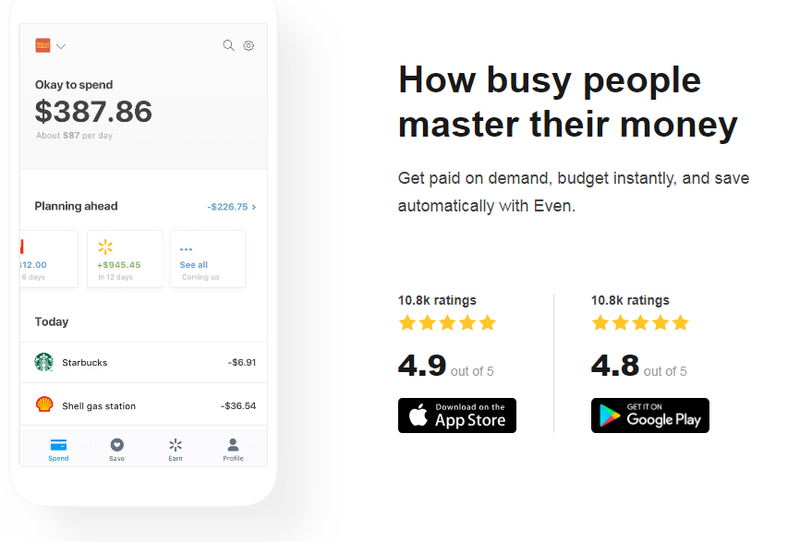 Features include getting an interest-free advance on your paycheck, budgeting using data aggregation, and goal-based drip-savings like Acorns or Digit. What we are seeing is a massive polish of customer experience on several fintech ideas, now built natively for mobile and deployed at scale. How did they get around the customer acquisition problem? By partnering with Walmart, which has 1.4 million workers in the target demographic for this app. Leveraging this partnership, Even just raised $40 million to deliver on the premise. You don't need to be a financial institution that makes product to make a financial difference. 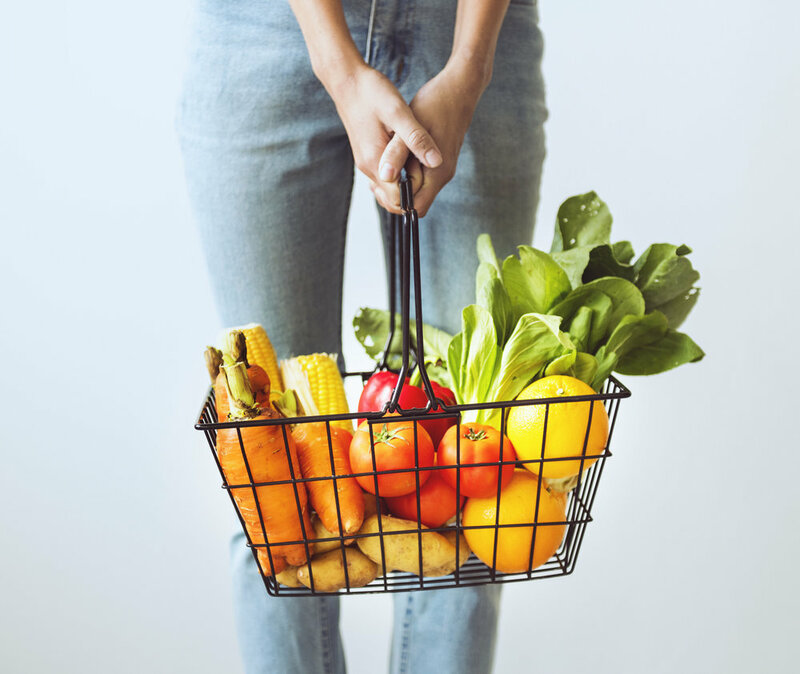 And Walmart is making other moves as well, like switching from Synchrony to Capital One to offer digitally enabled credit cards, controlling the brand but not having to be an issuer. If your financial products are not smart, they are commodities to be traded in and out of the feature set.